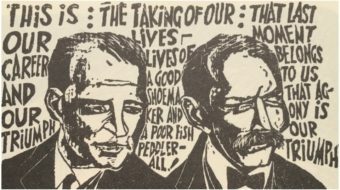 BUFFALO – While traditional labor songs for working people were written by such legends as Woody Guthrie and Joe Hill – and long served as the mainstay for the labor movement since they were first penned way back when — there’s now an updated musical choice when it comes to speaking to union members about jobs they do and issues they face. And James Neureuther of the Machinists in Buffalo played a role in IAM’s unioNation Band, comprised of more than 20 musicians, singers and songwriters. The IAM band recently released their second CD, Wake Up, Rise Up, Stand Strong, that features 21 songs, including Back to the Fight, Union Heart, Work’n Overtime, Union Thug, Blue Collar Blood, Ordinary People, Gotta Have a Union and Neureuther’s own composition, Walking the Line. The songs run from rap to rock and country to jazz. “I’m very proud of it,” the 62-year-old Neureuther, who works at Ingersoll-Rand in the Buffalo area as a Quality Inspector and who’s been an IAM member for 22 years, tells wnylabortoday.com. The unioNation band started back in 2012, according to production manager and IAM education representative Henry Bagwell, who recently spoke to wnylabortoday.com via phone from the union’s Offices in Hollywood, Md. “No union in the world is doing what we are in the IAM,” Bagwell told Western New York Labor Today. “I’m walking the line, to make things better for you… Walking the line… Gonna stand straight and tall… Walking the line… All for one and one for all. UnioNation’s first CD was simply titled Machinists Music Project, while its second CD is Wake Up, Rise Up, Stand Strong. It includes all original labor music by IAM members from Canada and across the U.S. who took part in the project. The group only had days to write, arrange, practice and perform original labor songs and the IAM members created 21 original songs that focused on workers and the struggles they endure -every day. We have a young sister, fitting up pipe, trying to make it on her own… She’s gonna raise her son, but it ain’t no fun when you’ve got to do it alone… Needs a new car but she won’t get far because her rent is overdue. The IAM musicians gathered at a recording center in Maryland to work together to write and perform their songs. “We blocked out the studio for two solid weeks. We didn’t know what to expect. 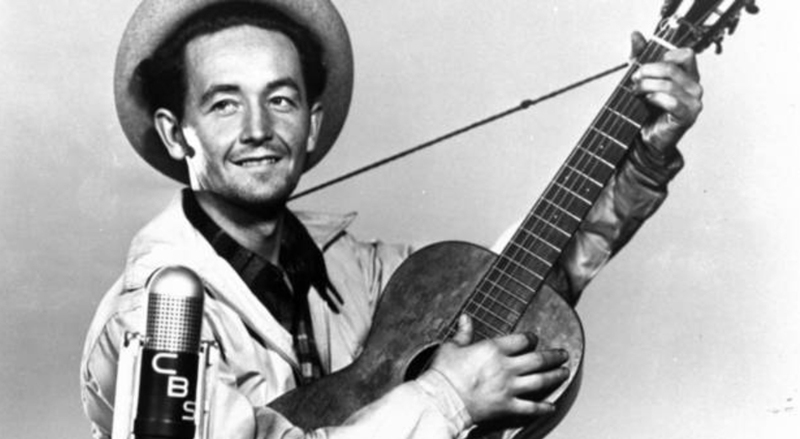 What we got were all kinds of songs, from rap to rock to country and jazz, but we knew it had to be music people would listen to today, not just the old stuff,” Bagwell told wnylabortoday.com. I’m walking the line to make things better for you… I’m walking the line to make things better for you. “I played guitar, the drums and the harmonica on some of the blues songs,” he said. “I’m very proud of it and I’m very thankful to Henry” Bagwell for letting him be involved. Asked what this updated version of labor songs could do for the labor movement as it continues to not only get its word out, but reach a diverse range of workers, both ethnically and by age, Neureuther said: “It’s a great way to get people to listen to the message.” Music is a “great (form of) communication,” Neureuther added. Bagwell said “it was time to move forward on creating an alternative and up-to-date version of union songs, because all the old stuff wasn’t reaching the Labor audience of today. And that was accomplished by these talented IAM members, including many “weekend players,” as well as some who had also played professionally in their lives, Bagwell said. Walking the line… Keeping the American Dream. 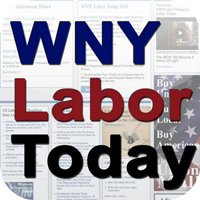 Tom Campbell is the editor of Western New York Labor Today.